My little brother got married this summer! I was so happy for him and proud of him. 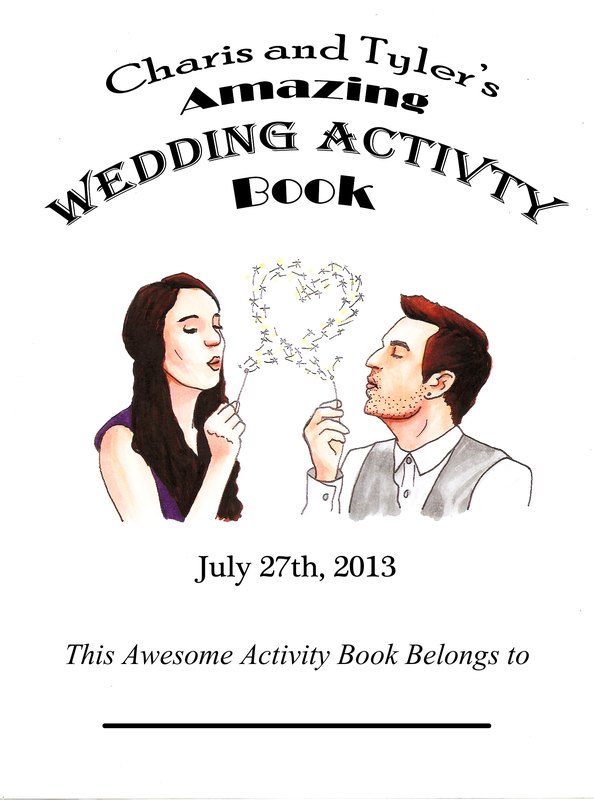 One of the many creative details that they had in their wedding, was that they made an activity-book for the children who would be attending. 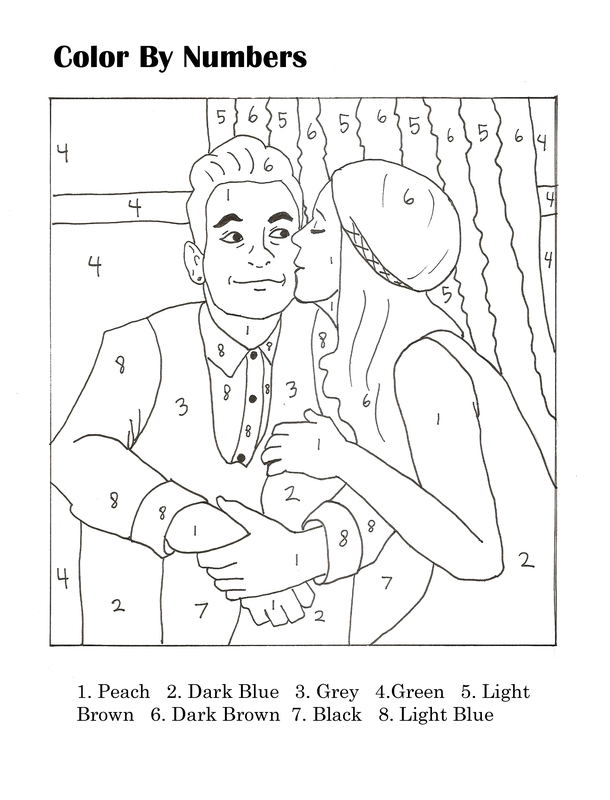 I thought that was brilliant, as I remember getting really bored when I was a little kid at a wedding. Anyway, I kept asking him if he needed help with anything, so he had asked me to design a few parts of it, including the cover. Here are the results!